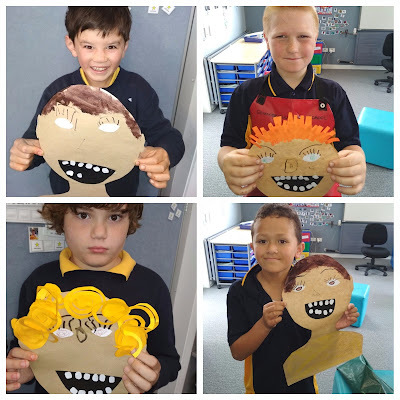 This term we have been learning about healthy food. We can classify food into different food groups and we also learned the names of many different foods. We went for a visit to the fruit shop. We got to pick a piece of fruit to eat for morning tea. 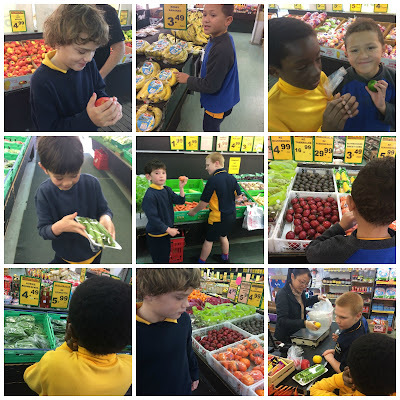 We loved looking at all the different fruit and vegetables that they sell.